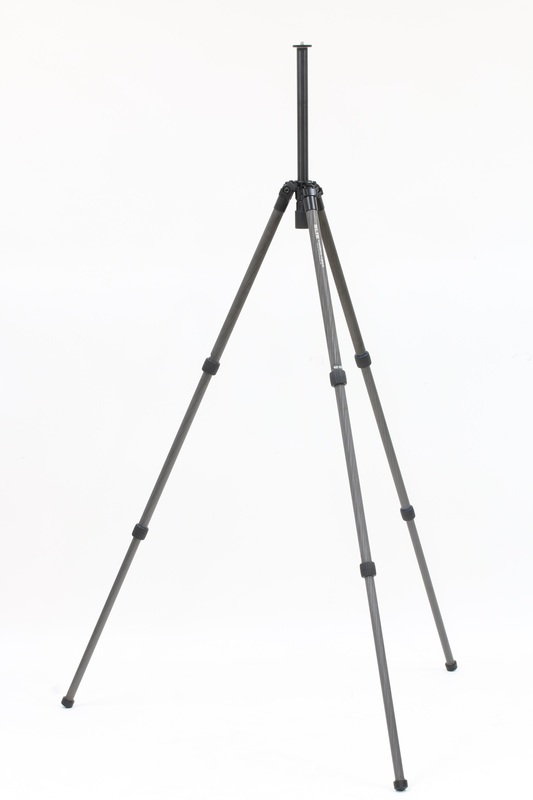 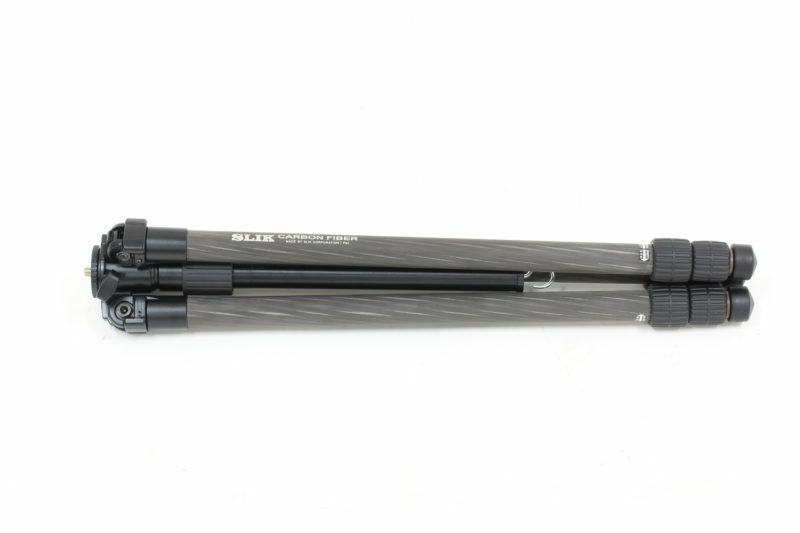 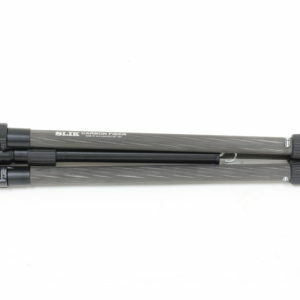 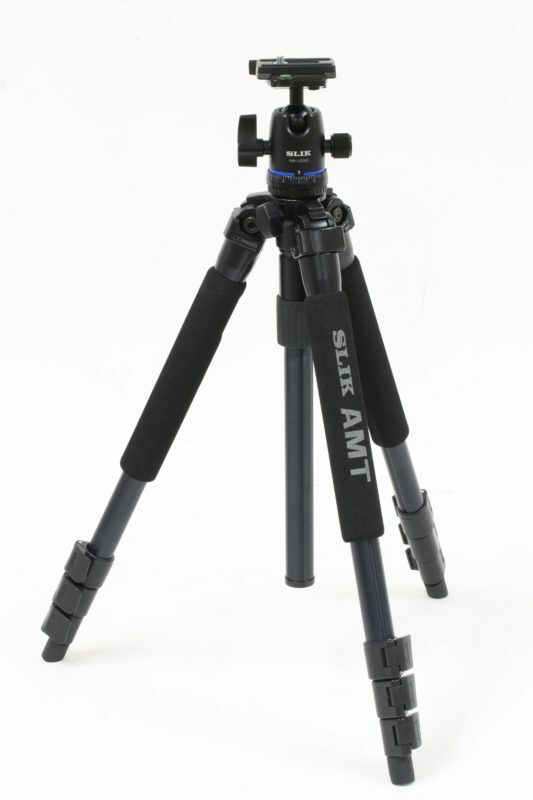 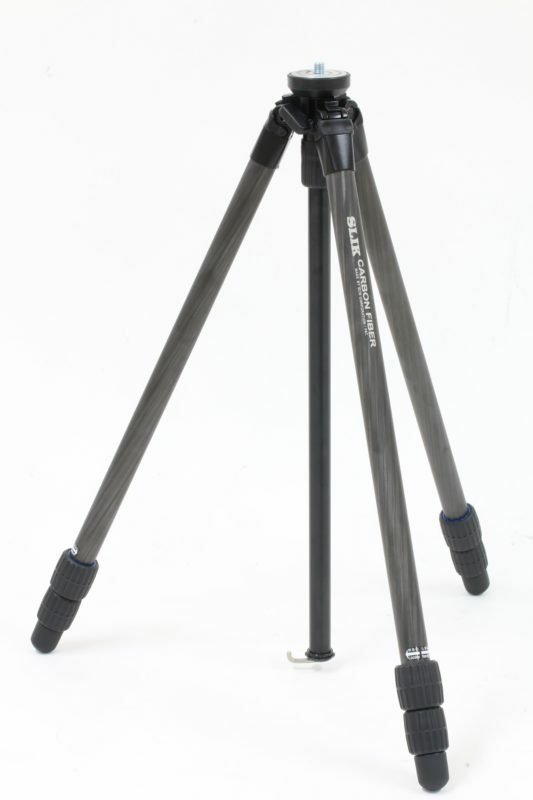 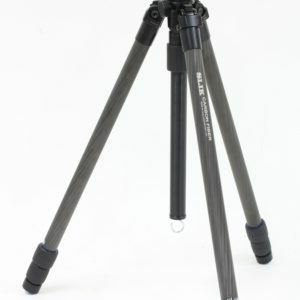 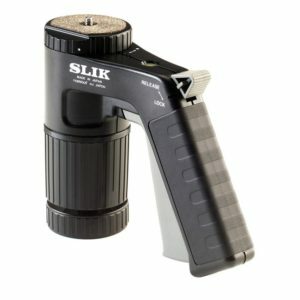 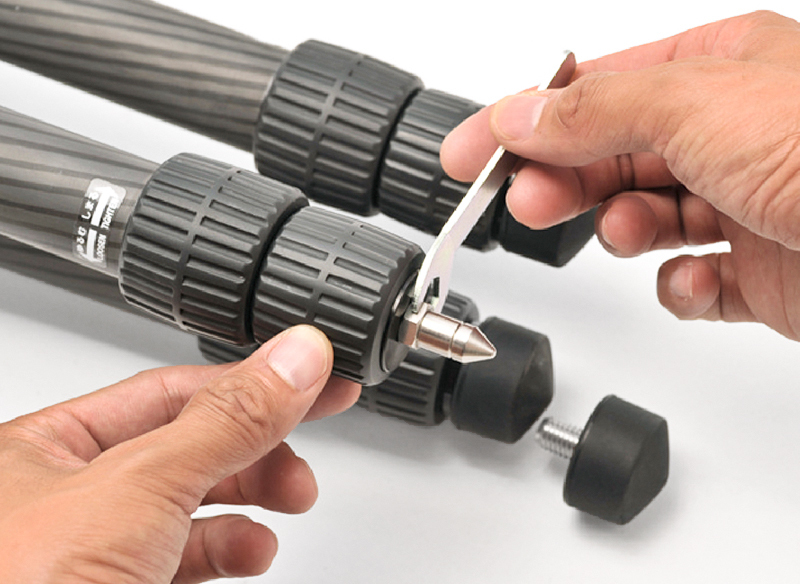 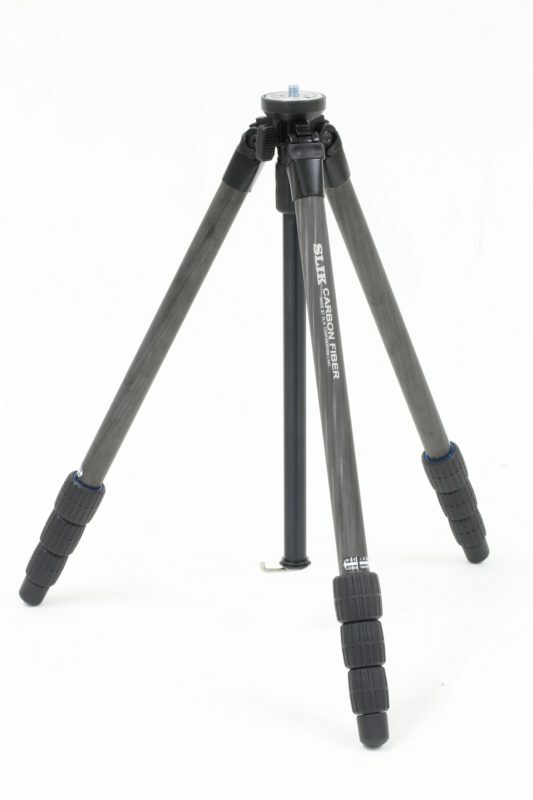 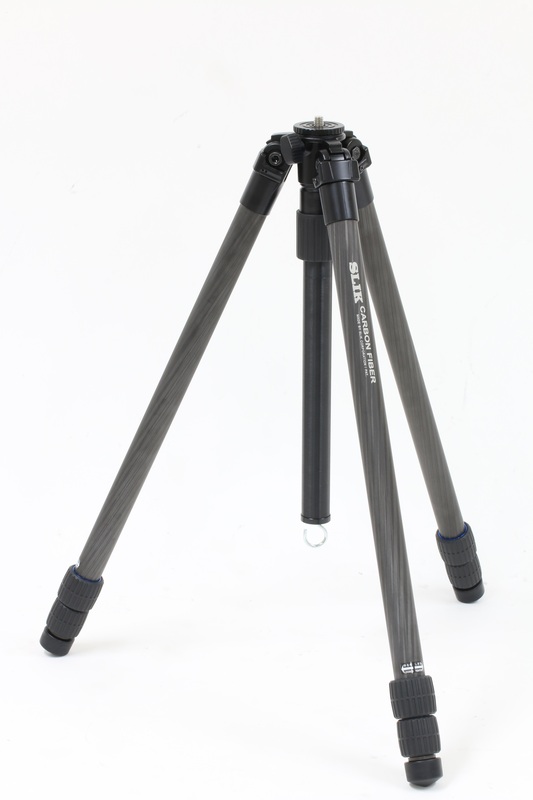 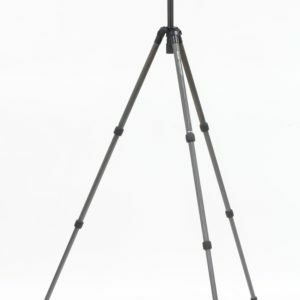 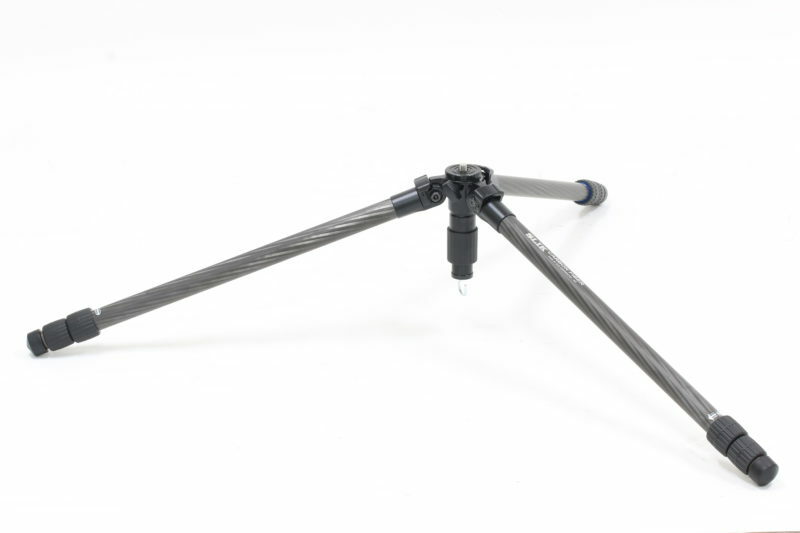 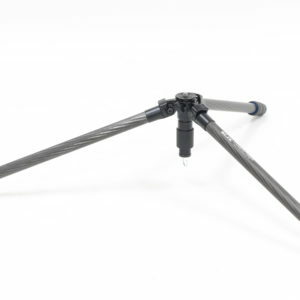 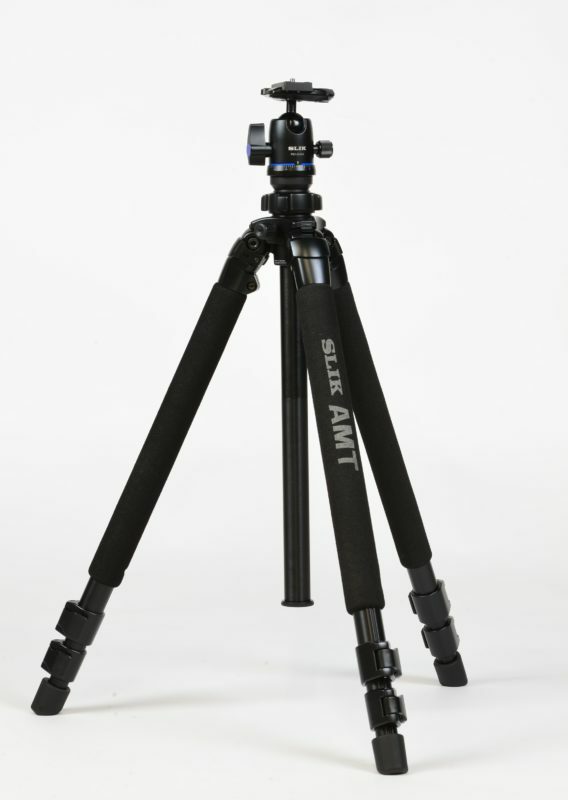 The SLIK PRO CF-833 has three leg sections that when fully extended reach a height of over 1.7m but when completely retracted the tripod is about 600mm in length. 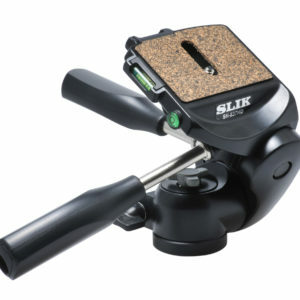 It has a weight of just 1.55kgs but is capable of handling 7kgs of properly balanced equipment. 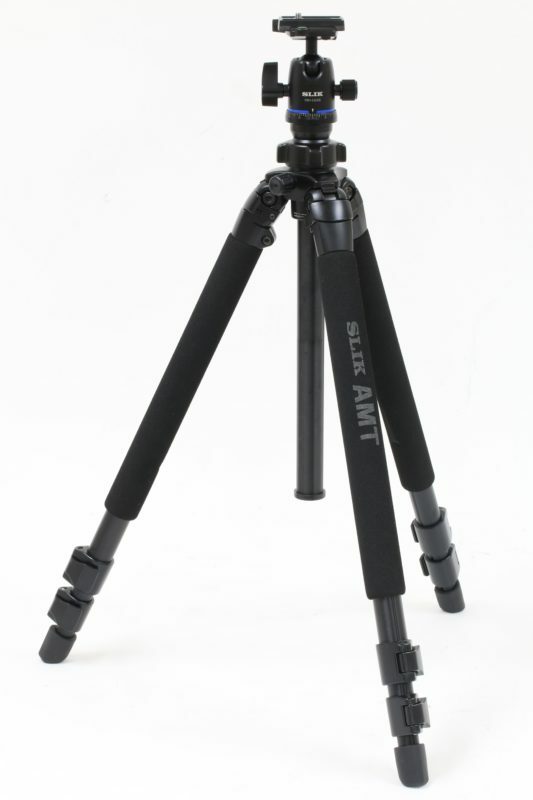 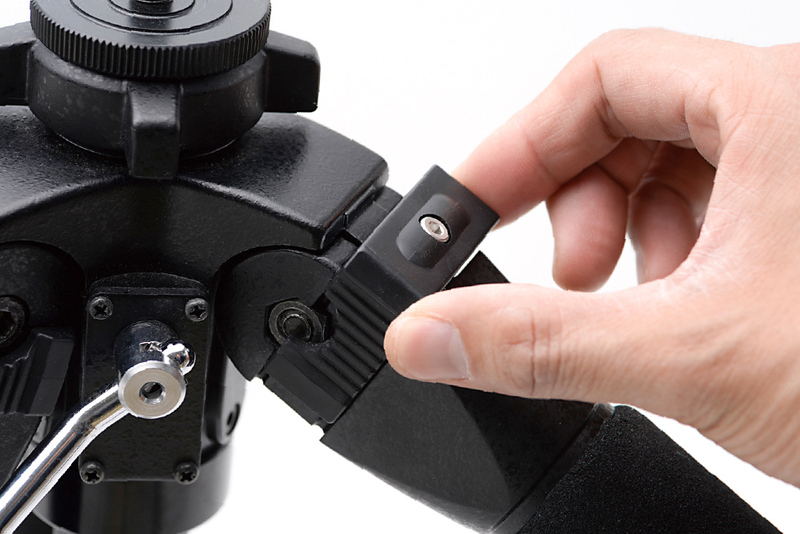 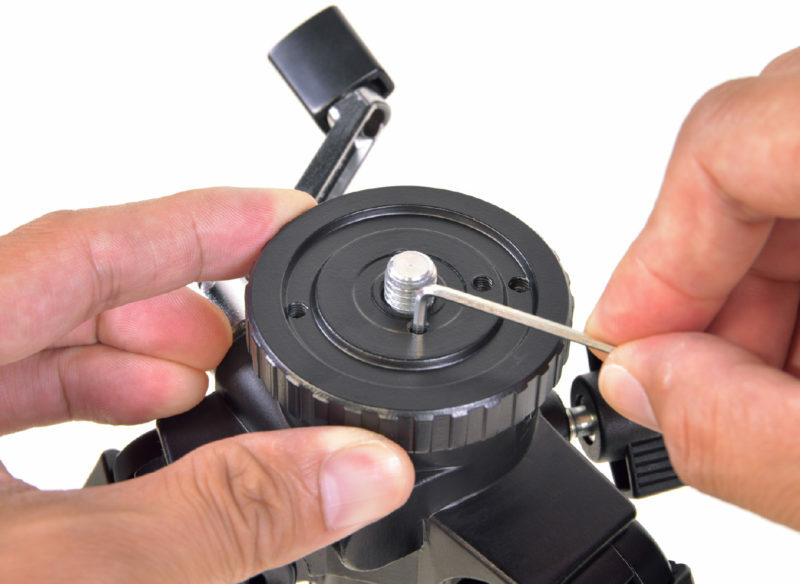 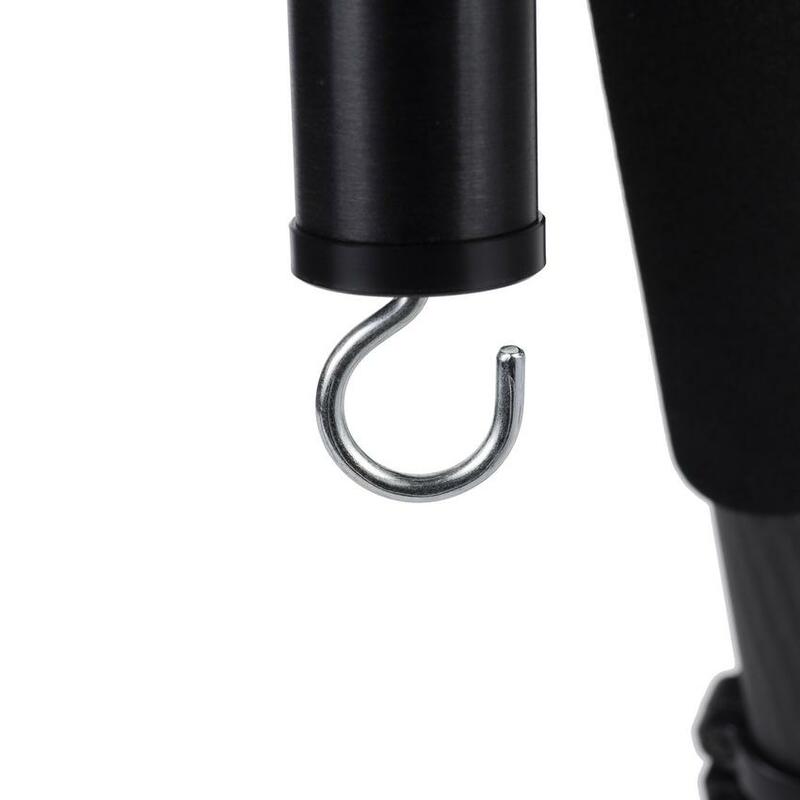 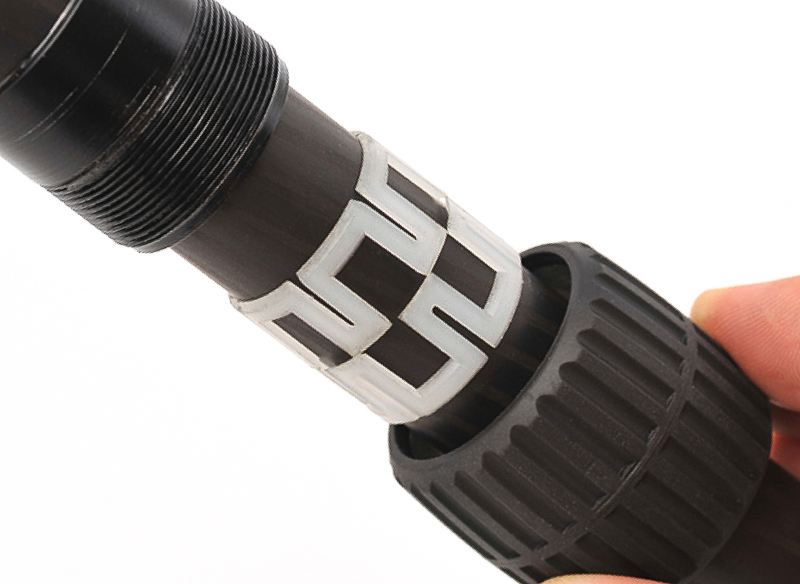 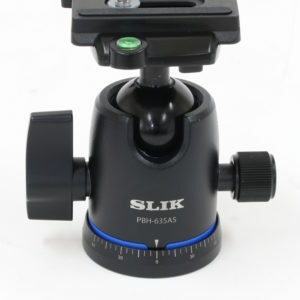 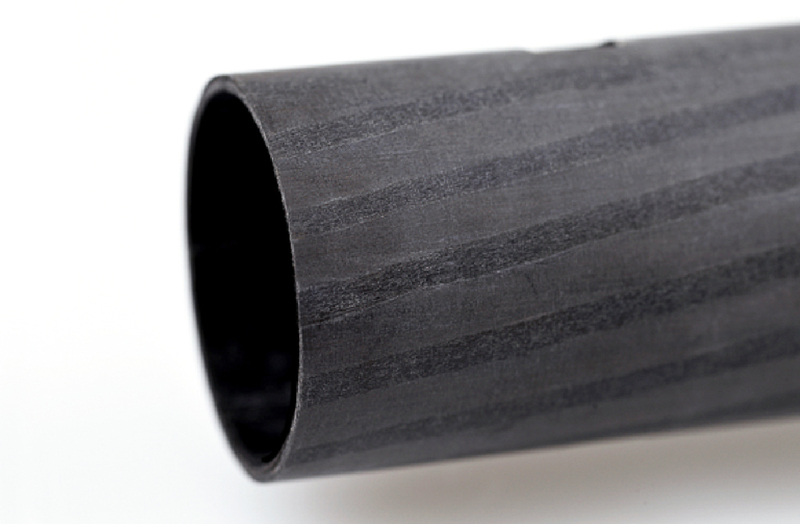 So the SLIK PRO CF-833 would be usable with the highest number of tripod heads from SLIK and others the tripod has an industry standard 3/8 mount post that is reversible to 1/4-20.